A drawing has been confirmed as the work of celebrated artist Vincent van Gogh, reports the New York Times. The piece only recently re-surfaced. Called ‘The Hill of Montmartre with Stone Quarry,’ it has been traced back to the collection of Vincent van Gogh and his brother, Theo van Gogh. Following Theo’s death, the work was consigned to an art dealer in 1911 and sold in 1917. It had not been seen since. Its authentication led to the confirmation of another drawing titled ‘The Hill of Montmartre’ as that of the Dutch artist. 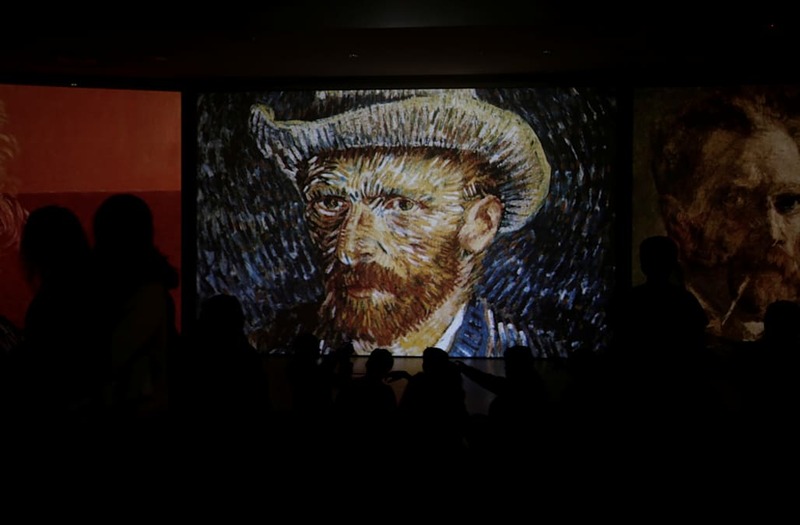 The piece has been part of the Van Gogh Museum’s collection for some time but not thought to be the work of Vincent van Gogh due to inconsistencies between it and his typical style. The Associated Press notes that both works are now on display at the Singer Laren Museum as part of its “Impressionism & Beyond. A Wonderful Journey” exhibition.